Greetings, If you haven't done so already, please sign up at My.Malwarebytes.com to manage your license using the same email address you used when you made your initial purchase if possible. Instructions on signing up and getting started can be found in this support article. Once that's done, you should be able to manage your license, including resetting/removing previous activations to free up your license key using the information in this support article as well as this support article (I'd recommend using the 'Deactivate all' function mentioned in that last support article). 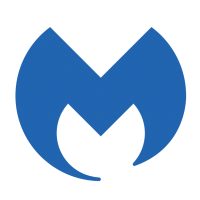 Please let us know how it goes, and if you still can't get it working properly then please contact Malwarebytes Support directly via the form on the bottom of this page and they will assist you with the problem further and should be able to get it working again for you. You should be able to use both together and I don't know of any conflicts currently between the two.